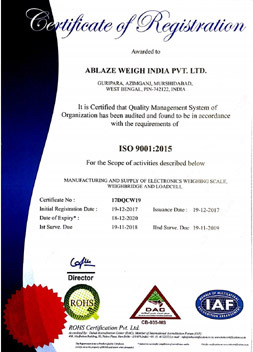 Ablaze Weigh India Pvt. 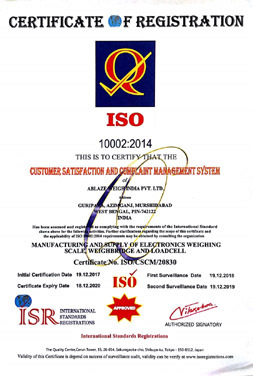 Ltd.
We are an ISO 9001:2008 Certified Company. 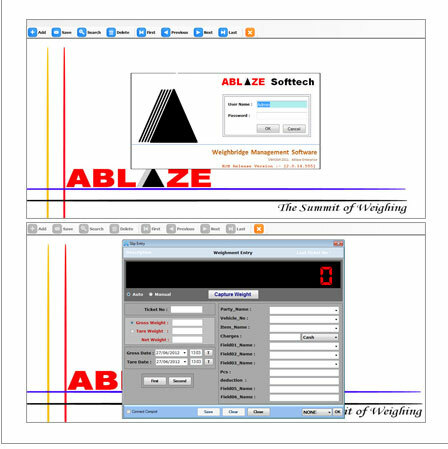 We manufacture advance micro controller based technology product to meet the need of our esteem customers. 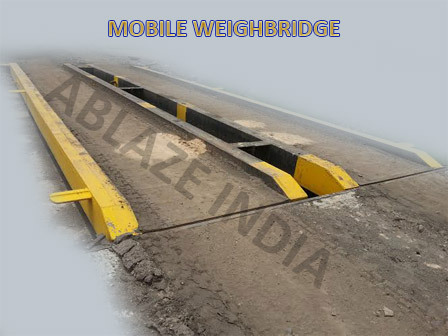 We are engaged in manufacturing, supplying & providing service of fully electronic weighbridge for diverse commercial & industrial uses. 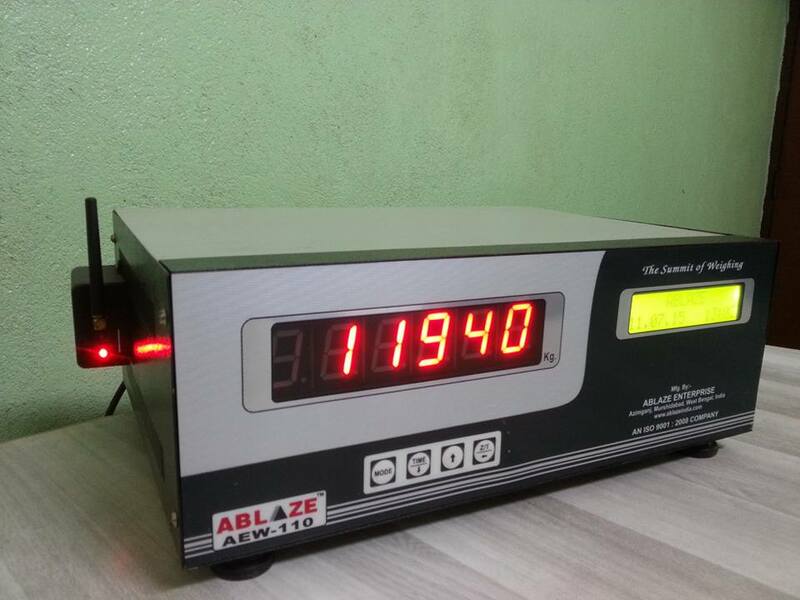 Our electronic weighbridges exhibit excellent operational features, which in turn make them widely popular among the end users. 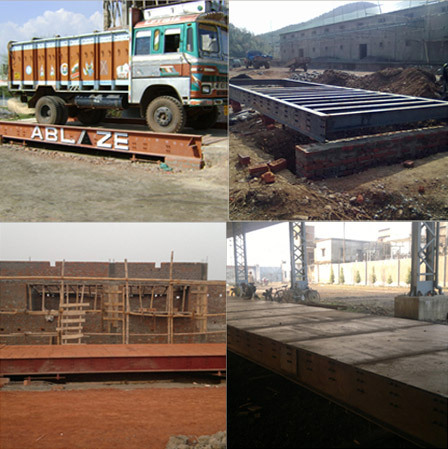 Keeping customer satisfaction as our prime motto, we are committed to provide high quality products at industry leading prices.We are providing value to our customers through the identification, documentation & fulfillment of quality, affordability & servicing requirements.Ablaze has been formed with a mission to provide a complete range of fully electronic weighbridges up to 200MT at a competitive price range.